Between vacation, flu recovery, and working on station awards, it's been a crazy past three weeks. It seems like I haven't had a normal week since before Christmas! I'm sure I'm not the only working mama out there dealing with a hectic start to the year. It's been a frustrating, sleep deprived, cough-filled year so far, but I'm trying very hard to stay positive through all these downs. I found this quote from Steve Maraboli at the perfect time. Instead of focusing on all the things going wrong, I'm focusing on the things for which I'm grateful, not just this week but every week. 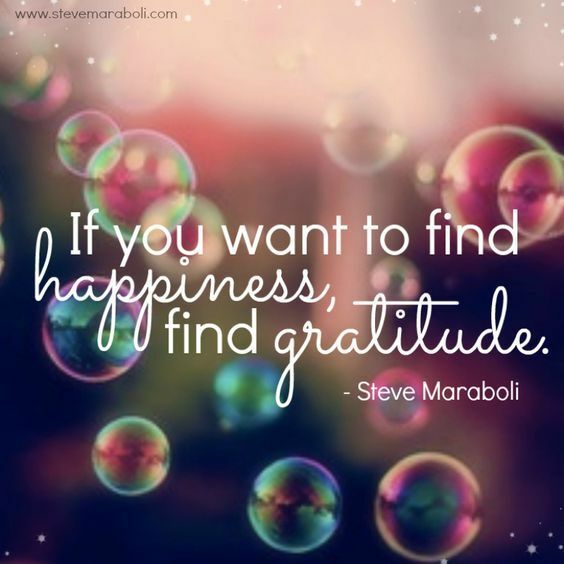 A grateful heart is a happy heart.